When you go 4WDing, its important to take spares. We always throw in a Primus LPG burner which screws straight onto the gas bottle, as you never know when your burner won’t work for one reason or another. 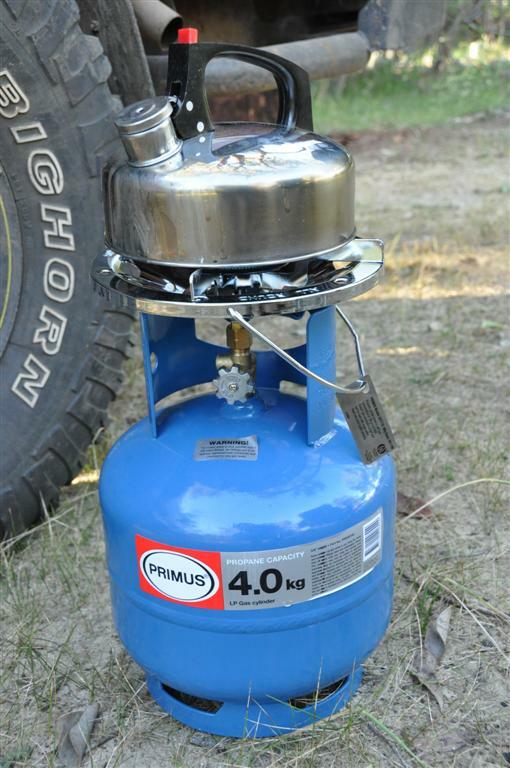 LPG cooking is extremely important when you are out bush!